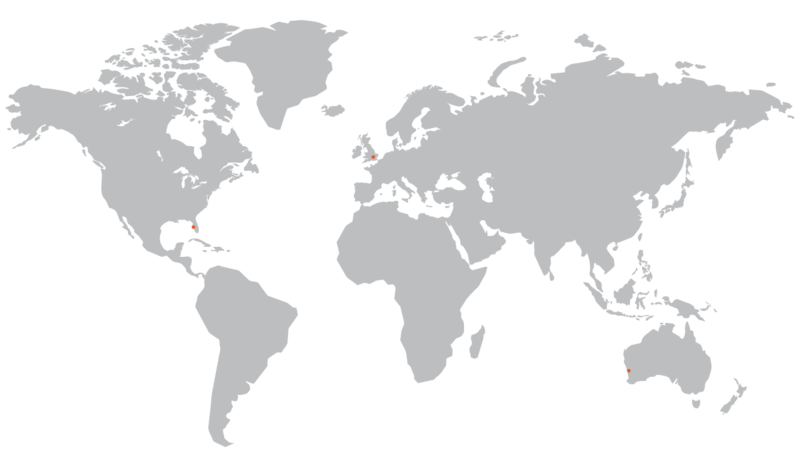 The global retail environment today is evolving at a rapid rate. Shoppers have become savvier and more sophisticated, while organizations (retailers and manufacturers) are scrambling to innovate and battling just to stay in the game. The Consumer Goods industry is getting more complicated with the ever-changing shopper and consumer behaviours, an unhealthy reliance on trade promotions and new players like Aldi and Lidl disrupting the market dynamics. As a result, powerful brands are becoming increasingly commoditized, leading to significant value erosion across the majority of the categories. Whether you are a market leader or a market follower, the rules of the game have changed and the current situation appears to be just the beginning of this trend. The question now facing us is whether there is a sustainable path ahead and how can we gain a competitive advantage? In such ﬁerce and dynamic market conditions Revenue Management is one of the best tools organizations can use to maximize real value. 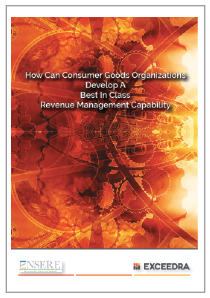 In this white paper, we explore how Revenue Management can be established within a consumer goods organization.